The quotes and links below tell the story well, but let me say that I still love printed, paper maps. We are all using computers right now, and they can be fun, terrific tools. And who would have imagined a GPS in a cell phone just ten years ago? However, when I’m traveling in the backcountry I still primarily rely on my good sense of direction, traveling during daylight so I can see where I’m going, and paper maps. Paper doesn’t crash or need batteries, it just works. 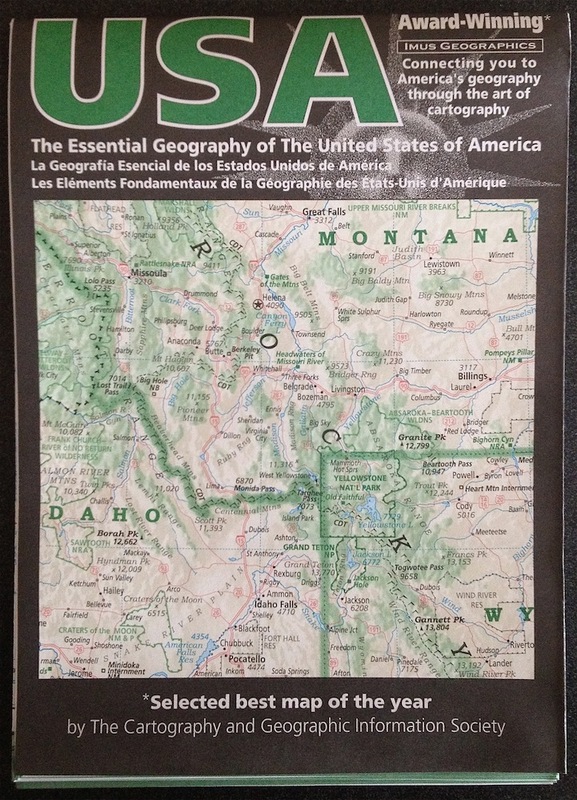 I will buy one of these great maps, frame it, and put it in my shop, and another to use. Created by one man in Oregon! Imus Geographics, the creator’s site.